One of the great aspects of being a photographer is that you get to meet some exceptional individuals. 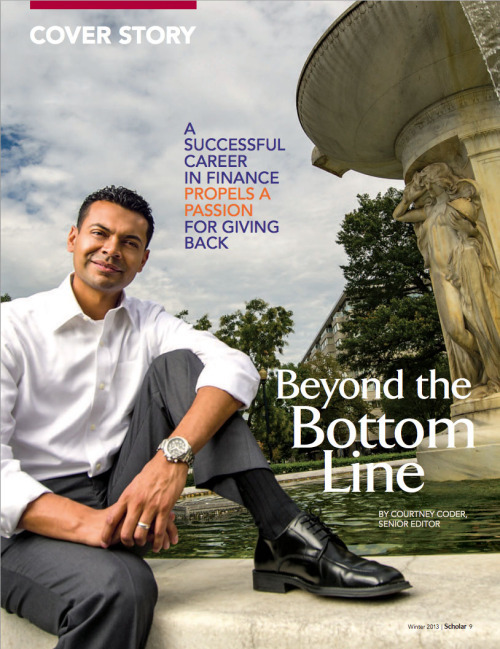 A few months ago I was doing a photo shoot for Scholar Magazine for Strayer University. I had the pleasure to meet Alex Galeano who is currently the vice president and controller for the National Association of Broadcasters (NAB). Alex came to the United States from Nicaragua when he was 11, but he never forgot his roots. In addition to his job at NAB, he runs a nonprofit that gives back to the community he left back in Nicaragua. We spent about a half day talking photos of him in his office in Washington, DC and outside around DuPont Circle.